Welcome to the Pop Tarts website! On our website you can find information about our product, nutrition facts on your favorite Pop Tarts and much more. 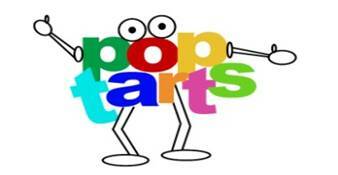 Did know that Pop Tarts has new flavors like chocolate chip cookie dough, Apple strudel. milk shake, mint chocolate chip and much much more?